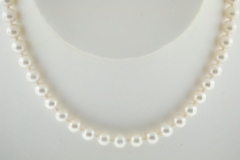 Cultured Pearl Necklace Grade AA, 17in. 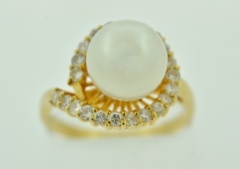 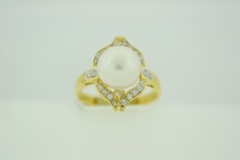 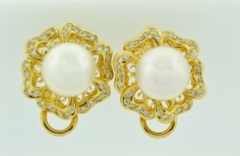 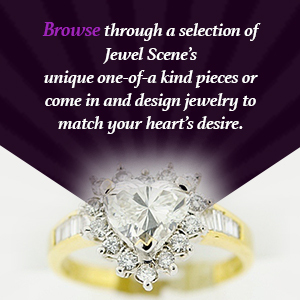 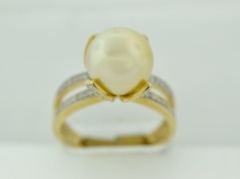 There are 53 pearls with beautiful luster and nacre, measuring approximately 7mm, with 14k yellow gold clasp. 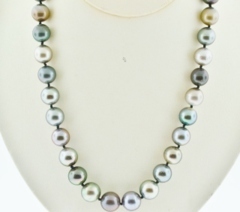 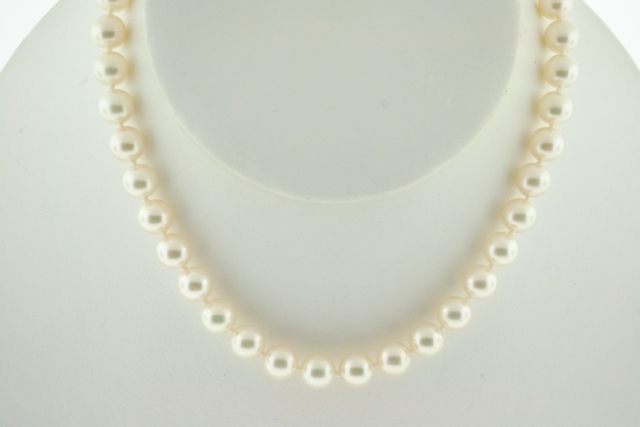 Cultured Pearl Necklace grade B+, 18 in.